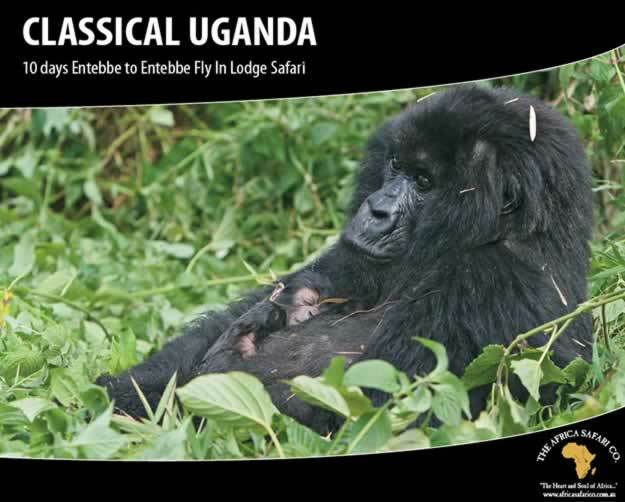 Uganda - The Africa Safari Co.
Uganda is located in East Africa and is a haven for the last remaining endangered Mountain Gorillas. 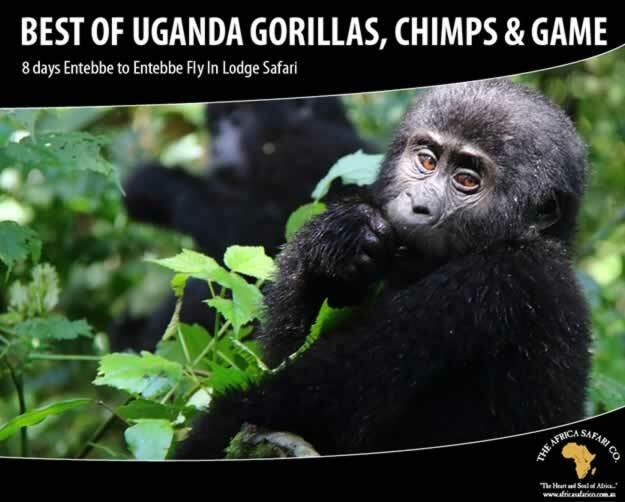 It is a country of lush green forests, magnificent mountain ranges and is home to a range of rare and unusual species. 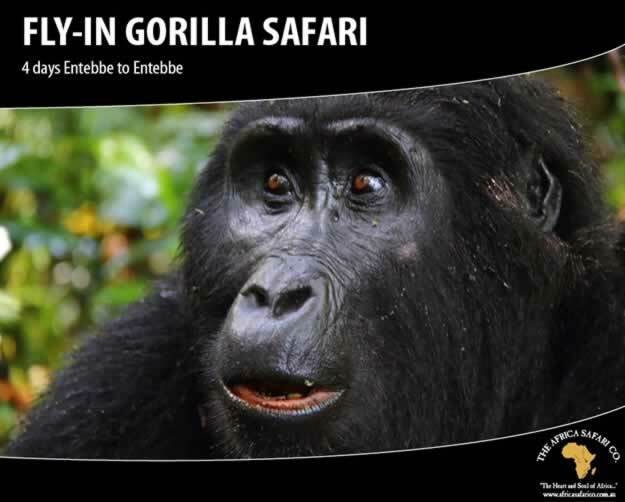 The world famous, Bwindi Impenetrable Forest National Park, is the natural habitat for just over half of the world’s last surviving population of mountain gorillas. 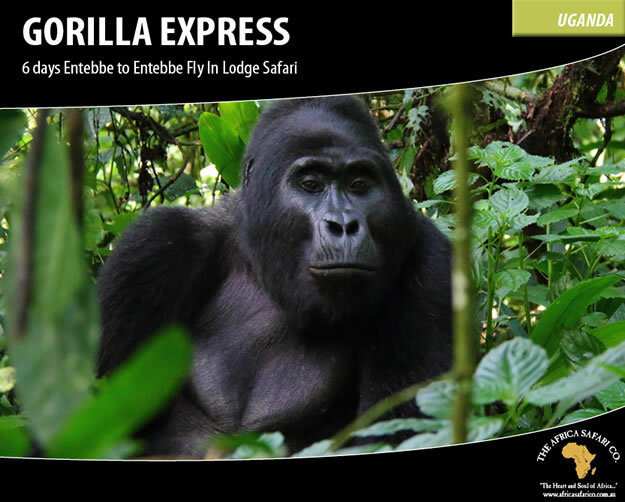 An encounter with the rare Mountain Gorillas of Uganda is a wildlife experience like no other!